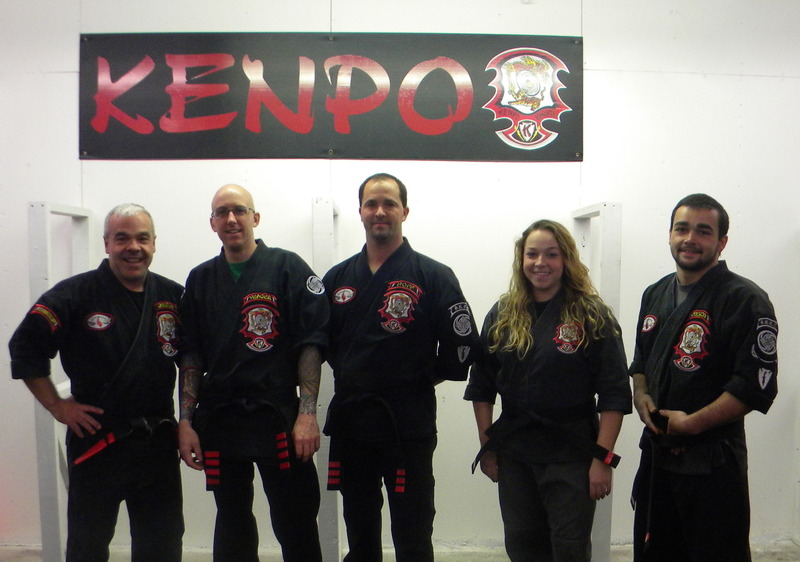 Realistic, practical, efficient, and effective, AKKI kenpo prepares the student for all self-defense scenarios. 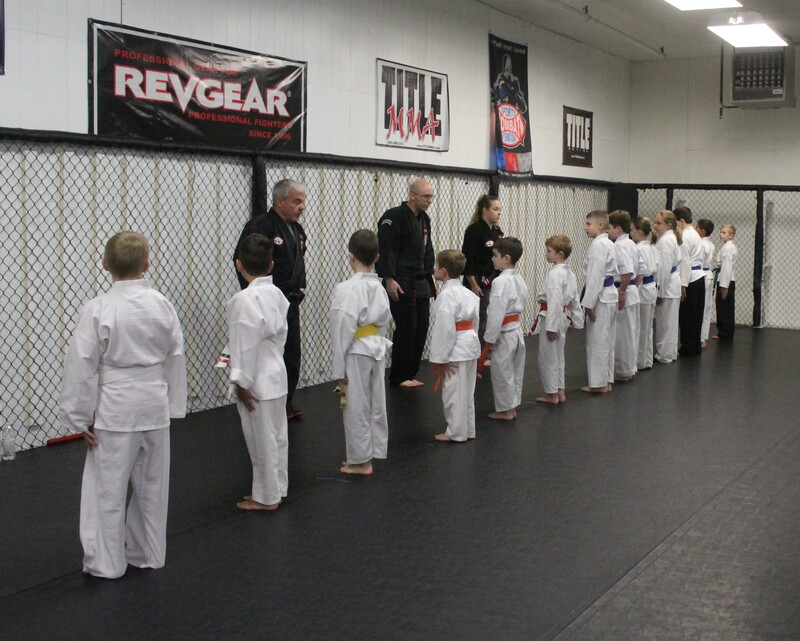 Real world practical martial arts, AKKI Kenpo, BJJ, and MMA teach self-defense skills while improving strength, coordination, focus, self-discipline and most importantly build confidence. CKK Kickboxing is a great way to burn fat, reduce stress and get toned! 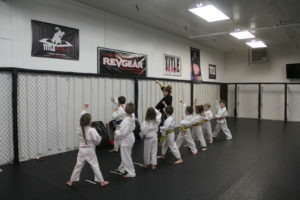 Classes are gear for beginners through seasoned fighters with its self-paced structure. 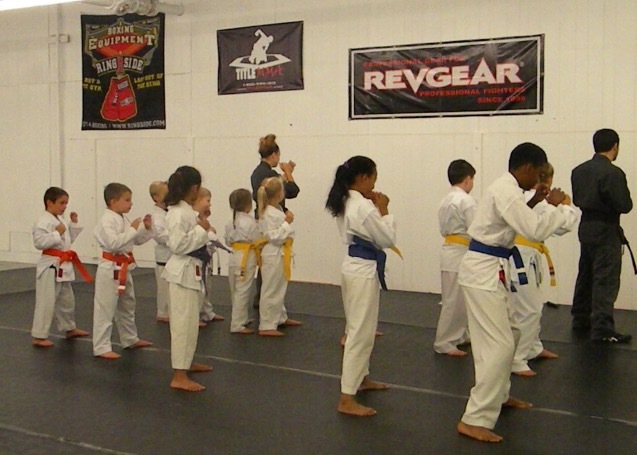 Get expert training in all aspects of Mix Martial Arts in Carroll County's only MMA gym! Train next to beginner, pro and amateur fighters in a family like atmosphere where helping each member succeed is priority 1. 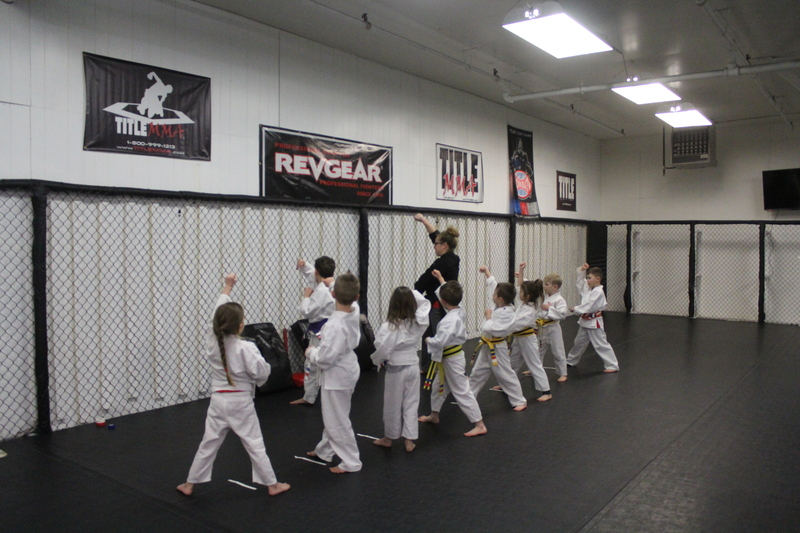 Our passion is teaching realistic martial arts and combat sports. Many martial arts schools claim to be realistic, practical and street ready but few can back it up like AKKI Kenpo. 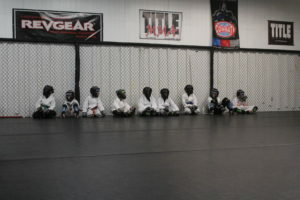 Strip-Mall McDojo’s and large multi-location commercial belt factories are expensive, pedal false confidence by promoting students too rapidly. 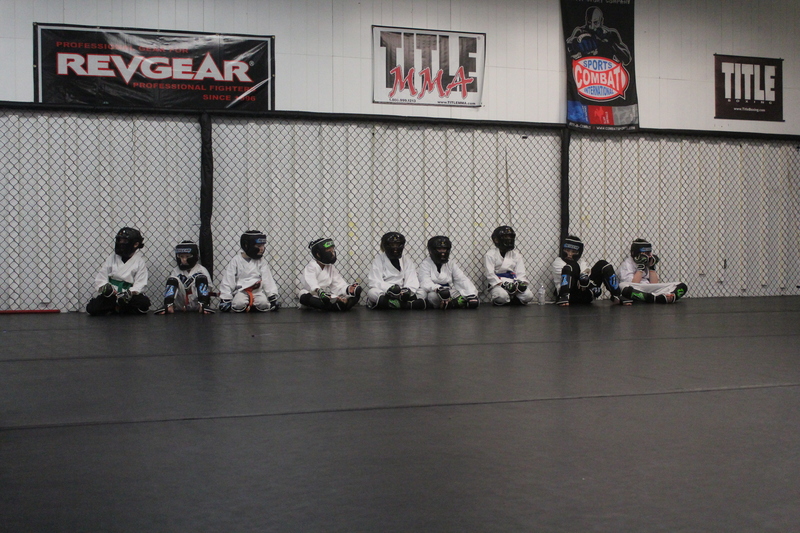 Over time, the emphasis has shifted to achieving a black belt at a highly progressive rate, as opposed to the quality of material being taught. 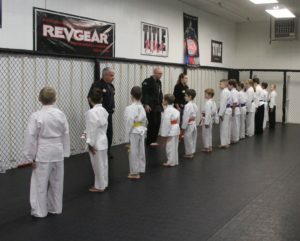 At CCK, we use a belt system as a guideline, but our focus remains with educating others with a solid, self defense system that has been proven countless times all around the world. 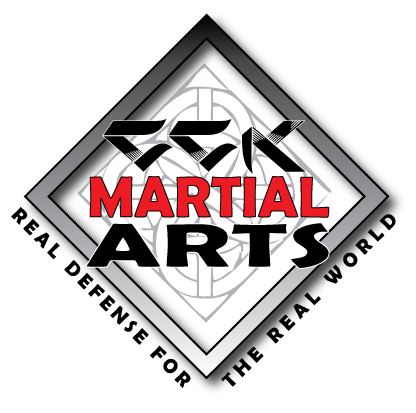 AKKI Kenpo is the cutting edge of modern tactical self-defense–fast, direct, powerful, and effective for all body types, sizes and ages. Our age-specific classes are tailored to the individual, and we offer reasonable class rates with NO LONG TERM CONTRACT NECESSARY! Let Us Show You The Difference! Find out for yourself how great CCK is with no obligation and no sales pitch by enrolling in our Smart Start program today!